Festivals are fun for everyone, and Providence has some amazing ones coming up. There are festivals that showcase the amazing art in the city, and others that focus on the culture and heritage of the people that make Providence what it is. Below is a list of the 6 best festivals in Providence this summer. The Providence Fringe Festival features more than 300 participating artists. Unlike most festivals, this one takes place in different venues, including the new WaterFire Arts Center. 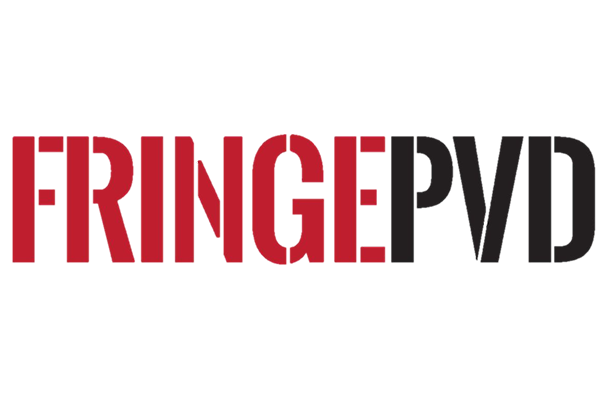 Be sure to check out more info about the Fringe Festival and the schedule. 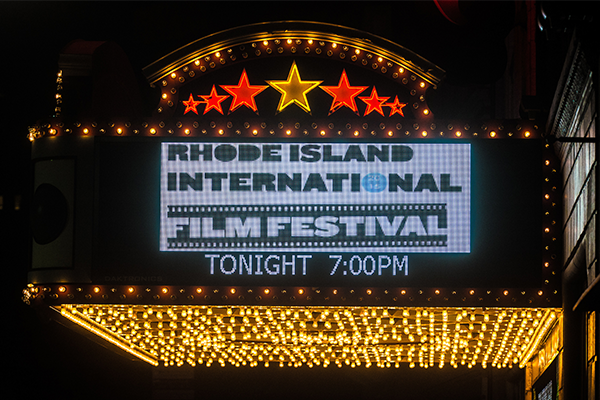 The Rhode Island International Film Festival returns for its 21st year. This year&apos;s festival will present many world premieres along with shorts, documentaries and international features from more than 50 different countries. 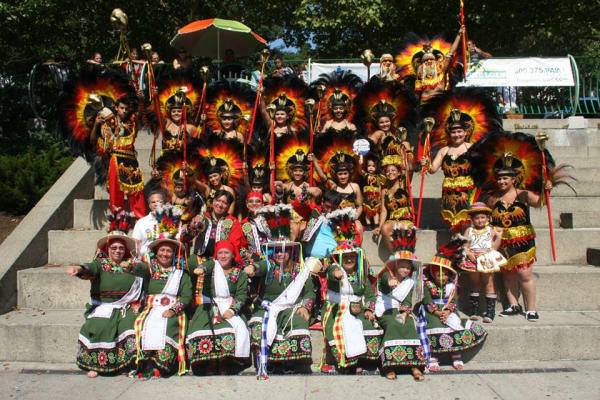 Head over to the Alex and Ani Center for the 28th Rhode Island Virgen de Urkupiña Festival, which is Rhode Island&apos;s largest Bolivian Festival. Like all of the other festivals coming up, you&apos;ll be able to enjoy great traditional food, music and vendors. 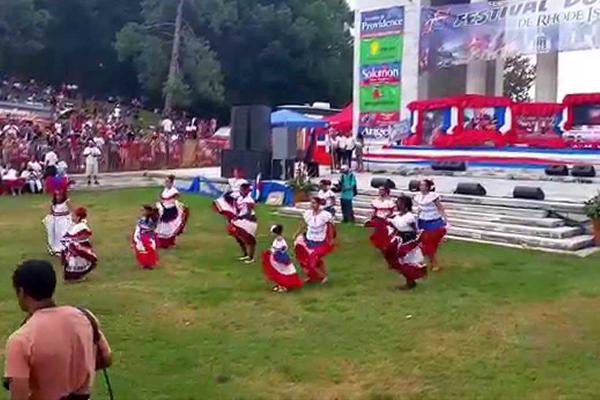 Head to the Temple of Music in Roger Williams Park for the Dominican Festival and Parade with traditional dance, music, food and more. The parade starts on Broad Street and runs straight through to the Temple of Music where all of the festivities will happen. 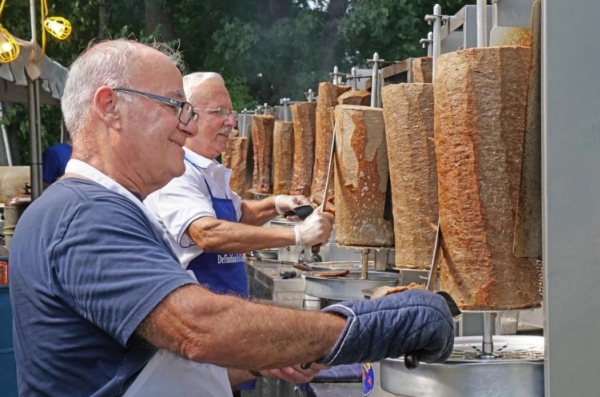 The 90th Annual Greek Pride and Culture Festival is happening in nearby Pawtucket at the Assumption of the Virgin Mary Greek Orthodox Church. There you&apos;ll be able to enjoy the sights, sounds and tastes of the Greek culture. 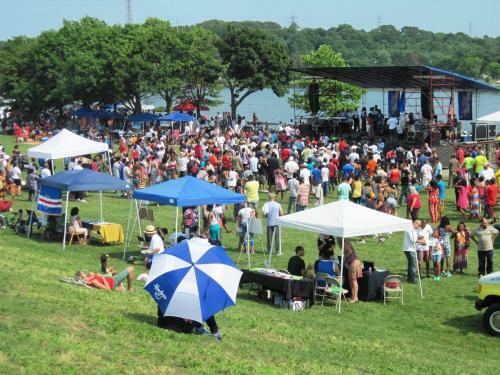 The 64th Annual Guatemalan Festival will be held at India Point Park in Providence. This cultural event showcases the music, food, vendors and more of Guatemala. The 40th Annual Heritage Day Festival will take place on the State House lawn. 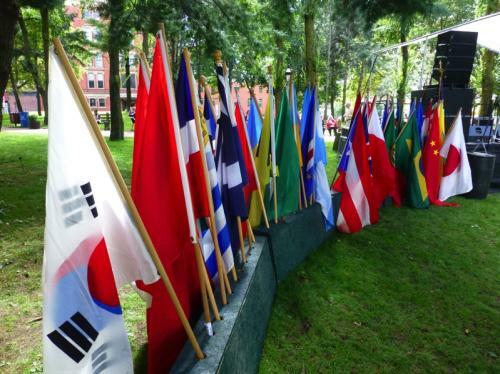 It kicks off with a parade of flags of more than 30 countries, along with dancing and music from all around the world.